Need citation help? Try NoodleTools! Questions on getting started? 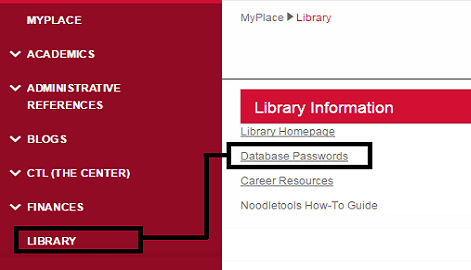 Visit the NoodleTools Quick Guide for Students. Evaluate your information using the CRAAP test. Is the information out-of-date for your topic? Does this relate to your topic? Is it at an appropriate level (i.e not too elementary or too advanced)? Who wrote the information? Who published it? Is the author qualified to write about the topic? Is the author's credentials or contact information provided? Is the information supported by credible sources? Does the information seem unbiased? What is the purpose of the information? To persuade? To educate? To sell something? See Meriam Library's "Applying the CRAAP Test" for more information.